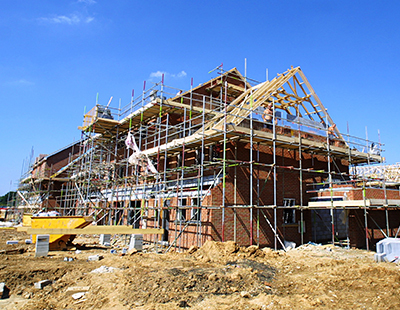 The number of residential properties receiving planning consent continues to increase and reached almost 300,000 last year, fresh figures show. 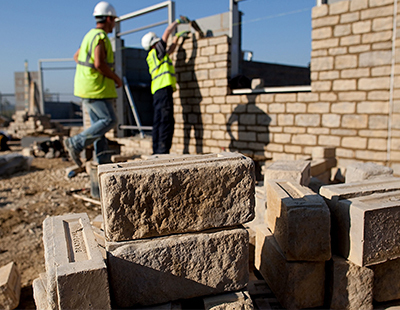 According to the latest research by consultants Glenigan and the Home Builders Federation (HBF), 293,127 new homes secured planning permission in 2016 – a strong indicator of future housing supply. This is the highest annual total recorded since Glenigan started compiling figures in 2006, with plot permission numbers now exceeding the pre-crash peak by around 15%. The volume of consents granted tends to be reflected in the number of homes being completed around three to four years later – a delay indicating the time taken to navigate the planning system from an initial outline planning permission to the point where actual building work can get underway. Allan Wilén, economics director, head of business market intelligence at Glenigan, said: “The strong level of unit approvals during the final quarter of 2016 takes the number of new homes securing planning approval last year to its highest level in over a decade. However, the number of sites securing permission dropped by 11% compared with 2015, from 19,600 to 17,500. 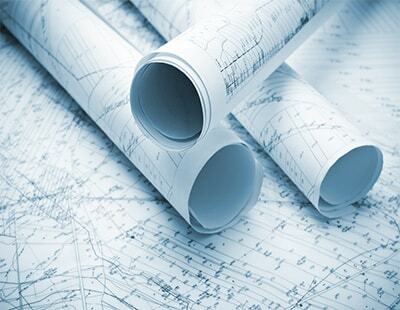 Glenigan said this indicates that permissions are being granted on larger strategic sites. The report suggests that because of the infrastructure requirements associated with larger sites, these permissions tend to take longer to start being delivered and tend to be built over a longer period. The HBF said local authorities must be realistic about the rate at which large sites can deliver and do not expect one large site to address their housing requirements. Overall, housing supply has increased by 52% over the past three years, according to Glenigan and the HBF, and yet developers are still not building anywhere near the 300,000 new properties that the House of Lords Economic Affairs Committee last year recommended should be delivered each year. Stewart Baseley, executive chairman of the HBF, said: “We welcome the fact that local authorities continue to increase the number of planning permissions being granted. The number of permissions being granted is a strong indicator of future housing supply and will feed through into completed new homes in the years to come. “The drop in the number of sites on which the permissions are being granted on is concerning. As the white paper indicates, we need to ensure that permissions are being granted on a mix of site sizes and that local authorities are not reliant on one or two large sites.